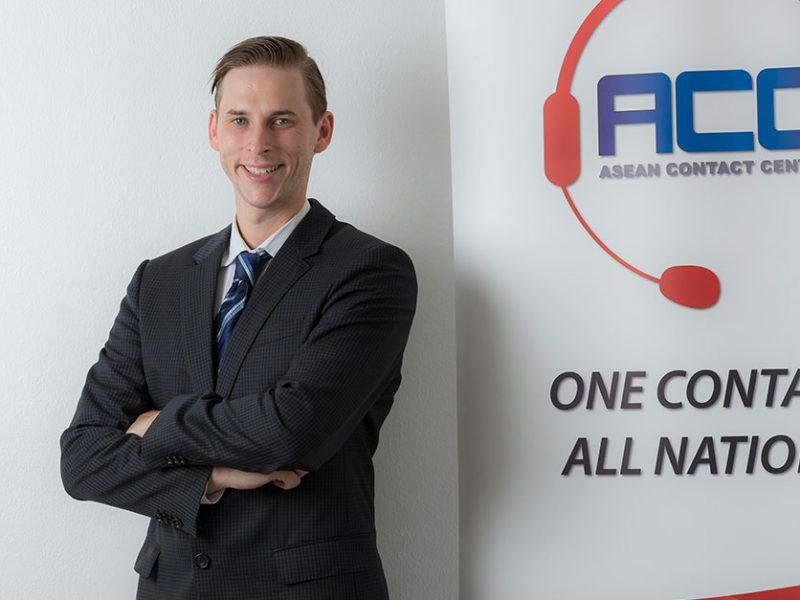 ASEAN Contact Center, or ACC, is the very first BPO Contact Center in Laos. ACC can help your company by allowing you to outsource some of your work to help reduce your costs and help you concentrate on your core business. Our goal is to help train our employees by improving their communication skills, IT knowledge and hopefully open doors to better opportunities in the future.Our 170 agents are trained with international standards and can speak Lao, Thai, English, Chinese, Hmong and Vietnamese. Our business solutions are tailored to your specific needs and we are able to offer a complete line of services in customer support, telemarketing, social media, video moderation, translation, artificial intelligence and more. If outsourcing is not for you, we have also helped our customers improve their customer experience by offering and implementing Contact Center Solutions that can be used in the cloud or installed on premise and can be integrated with all your favourite channels. With the ACC Solution, your customers can contact your company from any channel of their liking and your customer service representatives can stay in one platform to interact with them. Our Complete Multi-Channel solution is available on premise or in the cloud, making it flexible for your budget and goals.